Discussion in 'Completed Pin Sales' started by speedwaystar1, Jan 31, 2018. Could we request this Mushu pin? If so, may I request 2? I would like the Windows of Evil - Maleficent, and the Once Upon a Time/Wreck-It Ralph. 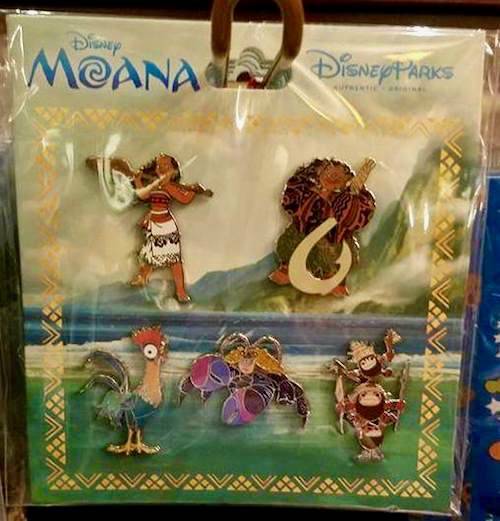 If you find the Mushu pin - can you put me on the list for it as well? Thanks! Hi, can you please remove me from the list for the maleficent windows (both) and the WiR pin for next week? Thanks! Please remove me for the Maleficent Pin since I am at DLR all week. I will pick it up myself. Just a reminder...payments are due by 8am Feb 15. 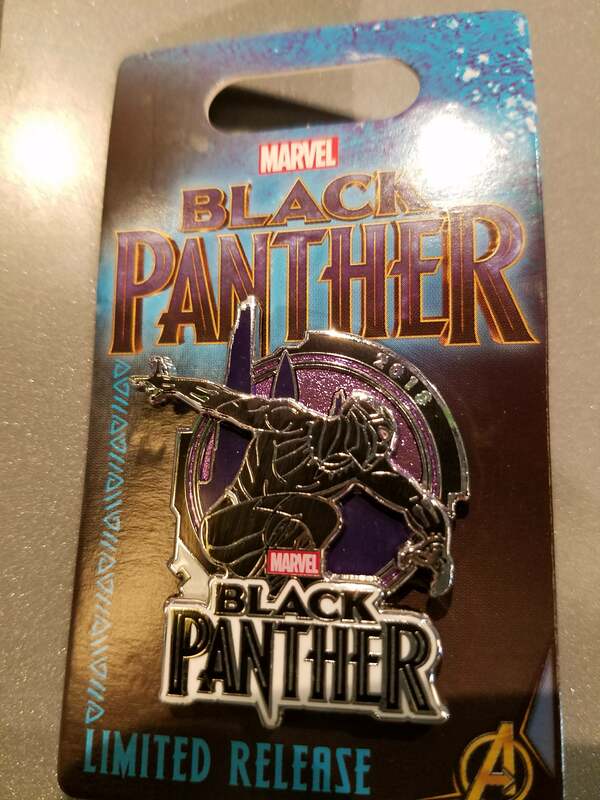 I can only pick up pins that are paid for. Speedwaystar, can you put me down for the Moana booster set? Thanks. 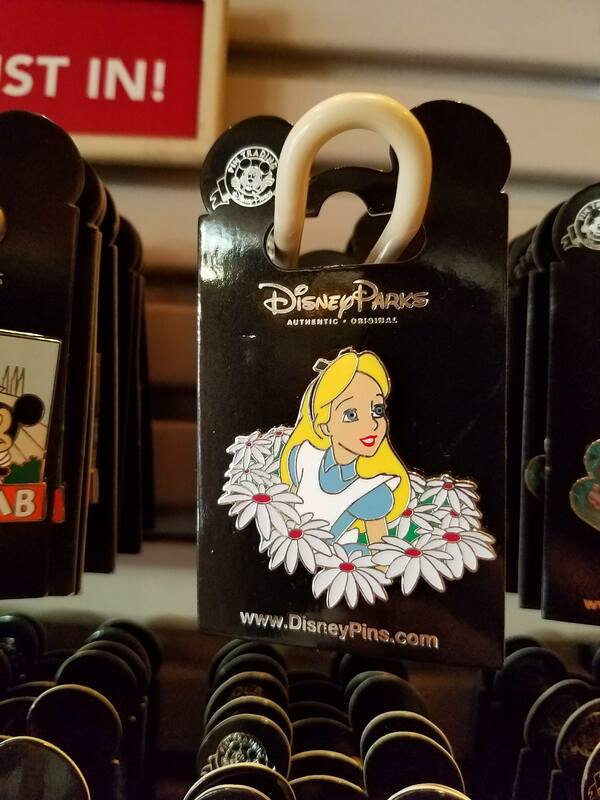 Haunted575 and Addicted to Alice Pins like this. Ok, you got me. Haha. Can you put me down for one, please? Yeah, it only took me 24 minutes to request because I'm home sick with a cold and just got up, haha. If it isn't too late to be put on the Maleficent window, may I please? Thank you very much. Crap. Showed my husband the upcoming releases and he decided he likes the Donut series. Could I please request a Donald Donut & Darkwing pin? Sorry for the late request. Totally understand if it's sold out when you go next week. 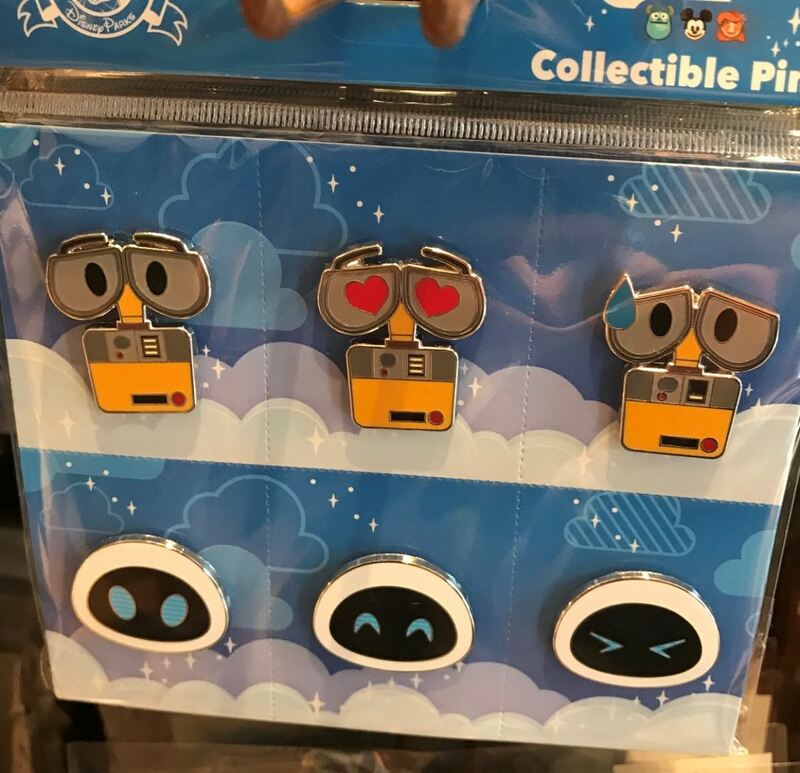 Okay , so there's some confusion over which Once Upon a Time pin is being released at DLR next week . I'll want one of each regardless. Speedwaystar, I would want one of each, regardless. Thanks.